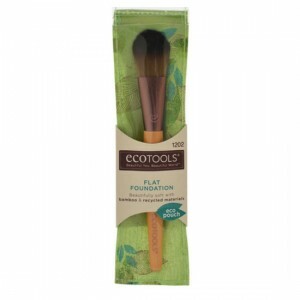 Eco Tools Brushes have incredibly soft, cruelty free bristles, recycled aluminium ferrules and sleek bamboo handles. 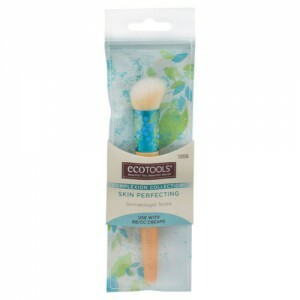 Eco Tools bath accessories range is packed with products to cleanse and exfoliate the skin whilst being respectful of the earth’s precious resources. 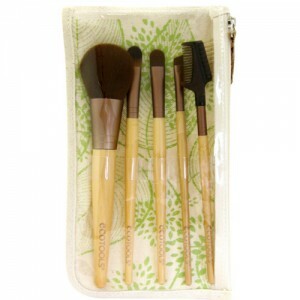 The fabulous Eco Tools eco pouf bath sponges are made of recycled plastic. 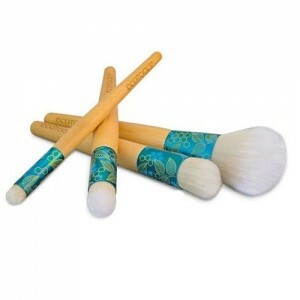 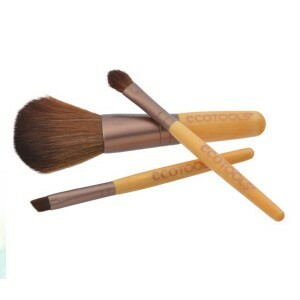 Eco Tools is one of the best known brands of eco friendly cosmetic brushes and accessories.